HDFC Mutual Fund is promoted by Housing Development Finance Corporation (HDFC) and Standard Life Investments. 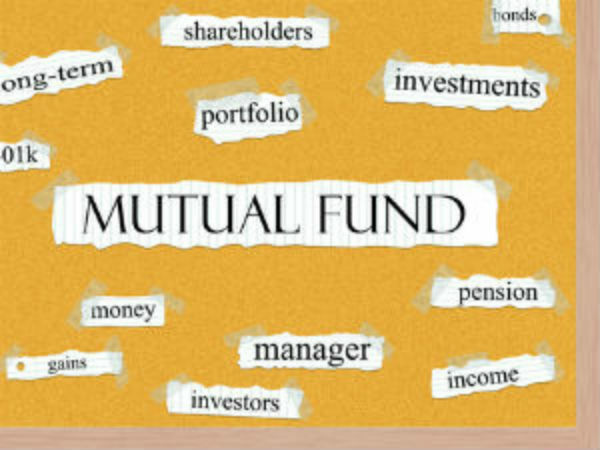 The fund manages some of the largest equity mutual fund schemes in the country. Most of the schemes of the fund have been consistent performers over the years.HDFC Mutual Fund has sizeable assets under management in which it manages both debt and equity dedicated schemes.